It's a given that we can expect great quality from the offerings in this palette and I really love the pretty, punchy versatile range of shades- not to mention the rose gold packaging- so at £37 for that many products I'm rather impressed. I can't be the only girl who's been late due to makeup bag compiling and also been mascara-less due to inadequate makeup compiling, so this really is a busy beauty lovers best friend. Send those North Pole requests quickly. Will you be getting 'naked on the run'? This is gorgeous! I need one in my life! 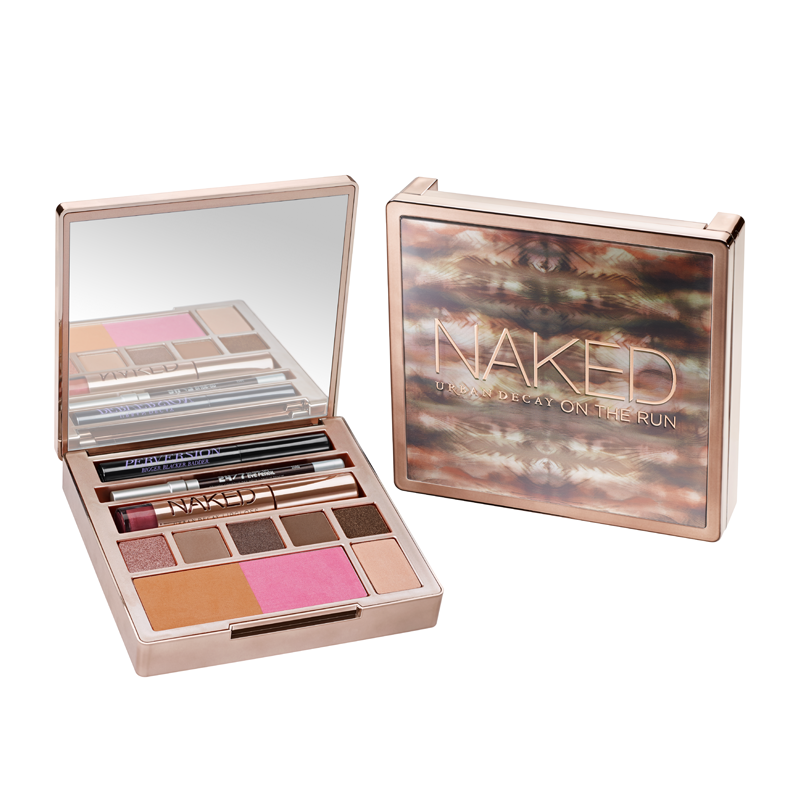 Such a gorgeous palette, would make a fab christmas present! I HAD to have naked3, which I got thank god! But honestly I'm not a fan of this one, it's a pass for me.